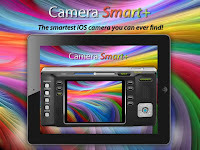 Atlanta based web-design and development company, Creanncy today introduces Camera Smart Plus for iPad 2 and iPhone 4S. You take photos and Camera Smart Plus will enhance it for you, offering a new level of photo editing software for your iPad 2 and iPhone 4S. It is so easy to use your child can do it. Sporting an intuitive and easy-to-use interface, Camera Smart Plus offers an advanced, built-in camera with a powerful built-in photo editor with advanced features and unlimited effects. 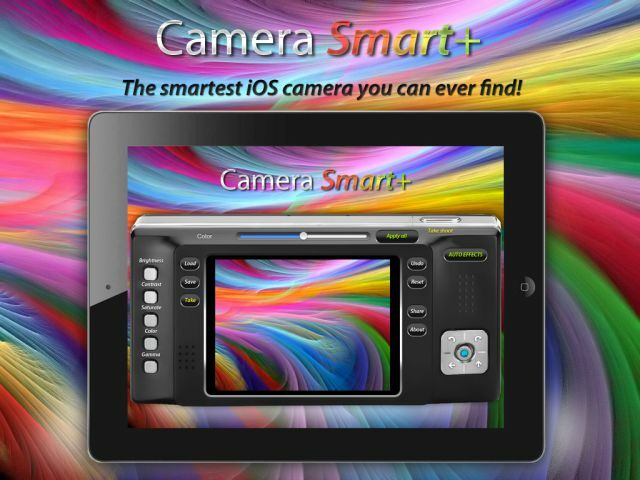 Atlanta, Georgia - Web-design and development company, Creanncy today is pleased to announce the release and immediate availability of Camera Smart Plus for iPad 2 and iPhone 4S. The first Smart camera for iPad 2 and iPhone 4S. You take photos and Camera Smart Plus will enhance it for you, offering a new level of photo editing software for your iPad 2 and iPhone 4S. It is so easy to use your child can do it. Camera Smart Plus for iPad 2 and iPhone 4S - Smart Camera. Camera Smart Plus for iPad 2 and iPhone 4S v1.0 is $4.99/$2.99 USD (or equivalent amount in other currencies) and available worldwide exclusively through the App Store in the Photo & Video category. Buy and enjoy! We provide full app support by email.